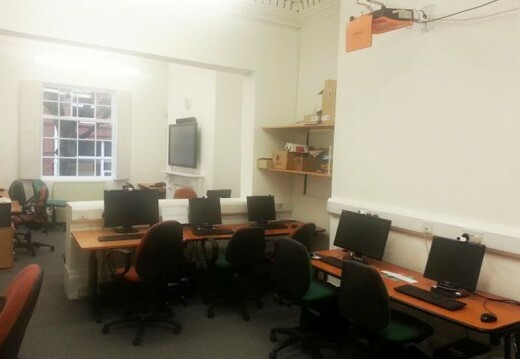 Our two ground floor computer suites are fully wheelchair accessible and ideal for teaching and training events. 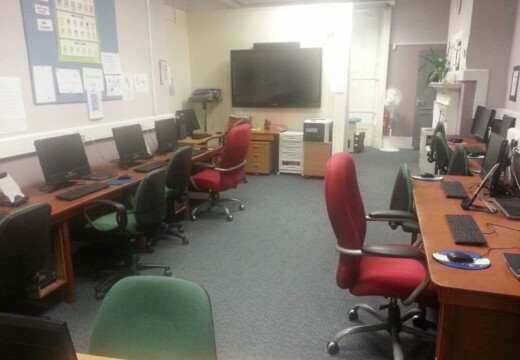 With 14 computers in each room we run Windows10 and Office 2010 as well as providing WiFi through the building. The rooms are equipped with Genee Touchscreens, projector with speakers and flipcharts, all of which are available for hire at a small additional charge. Why not combine your training with a buffet lunch tailored to your needs and provided by our on-site café? Or indulge in a cup of tea and a slice of home-made cake during a break. We also have one smaller computer suites on our 1st floor, which has 10 PCs. 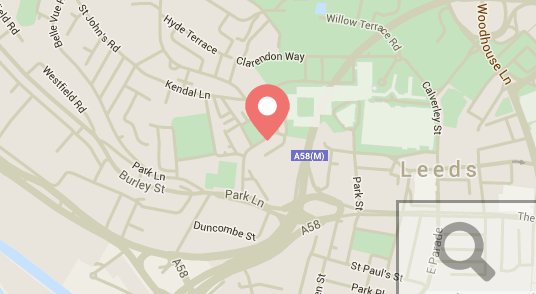 Swarthmore is a Georgian building currently without a lift up to our 1st and 2nd floors, so if access is an issue for any of your group, please do alert us so we can discuss suitable rooms.